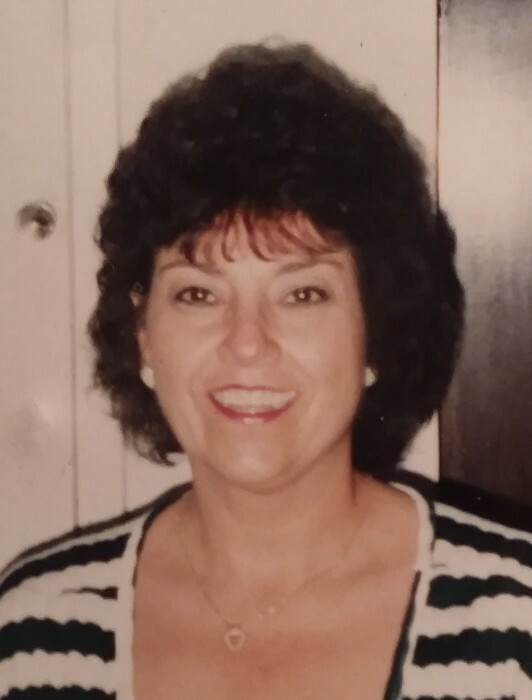 Linda Lou Davis Ollis, 70, of Stanley, died Tuesday, April 2, 2019. She was born in Mecklenburg County, daughter of the late Taft Davis and Nina Huffstetler Davis. Those left to cherish her memory include her son Ron Ollis; adopted by love sons, Rodney Aldridge and Rusty Cannon; her twin sister, Brenda Barnes and her husband Bill ; her twin grandchildren, Kyle and Shelby Ollis; two special friends, Gail Harding and Jackie Hammer; special nieces, Chrystal Postell and Brittany and Breanna Postell; and nephews Steven Barnes and wife Sarah, and Austin, Nathan, and Daniel Barnes. A service to celebrate her life will be held at 2:30 pm on Saturday, April 13, 2019 in the Woodlawn Chapel of Woodlawn Funeral Home, Mount Holly. The family will greet guests beginning at 1:00 pm on Saturday at the funeral home. Condolence messages may be sent to the family by visiting www.woodlawnfuneral.org. Woodlawn Funeral Home of Mount Holly is serving the Ollis family.